 Dec. 15, 2016—Vanderbilt University Medical Center (VUMC) placed highly in several national rankings, including the various rankings conducted by U.S. News and World Report during the past year. Dec. 15, 2016—The following is a roundup of the news that made headlines at Vanderbilt University Medical Center in 2016. Jul. 14, 2016—During the past two weeks, researchers at Vanderbilt University and Vanderbilt University Medical Center (VUMC) have brought in a number of new research grants from the National Institutes of Health (NIH) that together achieve $137 million in new funding. The funding is a trans-institutional accomplishment of the Schools of Engineering and Medicine and the College of Arts and Science.